Members of the public are invited to learn the benefits of having a card with the Mt. Laurel Library. September means more for kids than just heading back to school after weeks of summer vacation. According to the American Library Association, every September the association joins with libraries nationwide to remind parents, students and all members of the public a library card can serve as the first step in a lifelong journey of self-education and academic achievement. With that in mind, the Mt. Laurel Library is also working to remind members of the public about Library Card Sign-up Month. According to the Mt. Laurel Library, library cards at Mt. 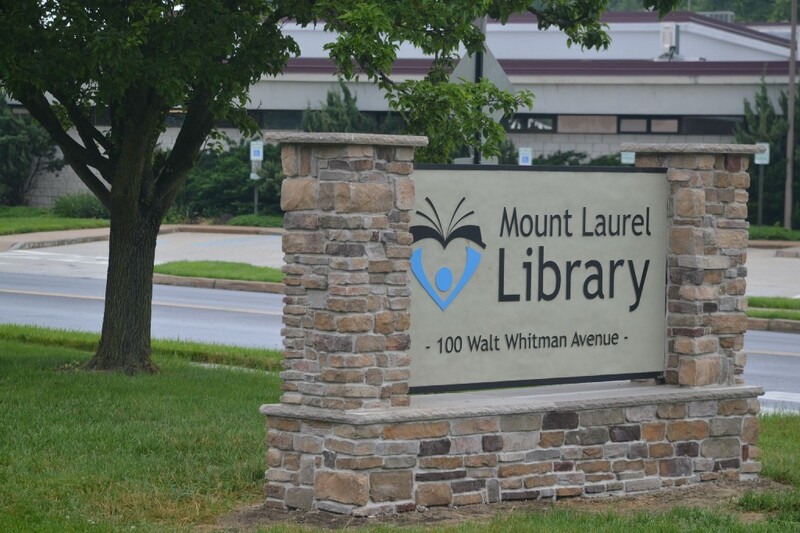 Laurel’s library are available to all residents of the township, as well as those who own property in Mt. Laurel and those attending grades kindergarten through 12 in the township. The Mt. Laurel Library also offers free library cards to all educators who teach in Mt. Laurel and those who work for the township who happen to live outside of Mt. Laurel. With a library card, members of the public will have access to numerous programs and services offered by the library. In addition to checking out physical copies of books, cardholders can check out CDs, DVDs, video games, graphic novels, digital magazines, eBooks and more. Library cards also grant cardholders access to the library’s Museum Pass program, through which those with library cards can check out passes to more than 20 museums and gardens. Cardholders can check out local spots such as the Battleship NJ, Garden State Discovery Museum or entry to state parks, or also try more nationally known locations such as The Museum of Modern Art or the Guggenheim Museum. Cardholders can reserve one museum pass per day per card, with cardholders able to reserve up to five different museums in a calendar month. The library also offers access to computers, online learning and research resources, a 3D printer, a sewing machine, a button maker and even the ability to check out cake pans for baking at home. To obtain a library card at the Mt. Laurel Library, residents must have a driver’s license, automobile registration or a letter that has been mailed to one’s home to provide proof of residency. For property owners, they will need a tax bill as well as proof of their current home address. To show proof of school attendance, students can use a school identification card. Although residents of any age can get a card, application forms must be co-signed by a parent or legal guardian for patrons younger than 18. Those looking to get a library card to the Mt. Laurel Library can complete a registration form at the library’s check out desk or complete an online application.